AUGUSTA, Ga. (AP) — Georgia Power customers will get a $25 credit on their September bills in connection with financing of the Plant Vogtle nuclear power plant expansion, company officials said. The credit is the third payment in 2018 bill credits for a total of $75 — or $188 million overall — that was approved by the Georgia Public Service Commission to continue the construction of Vogtle, The Augusta Chronicle reports . Customers received separate $25 credits on their bills in April and July. The 2018 bill credits were a result of parent guarantee payments for the Vogtle project from Toshiba, the newspaper reported. 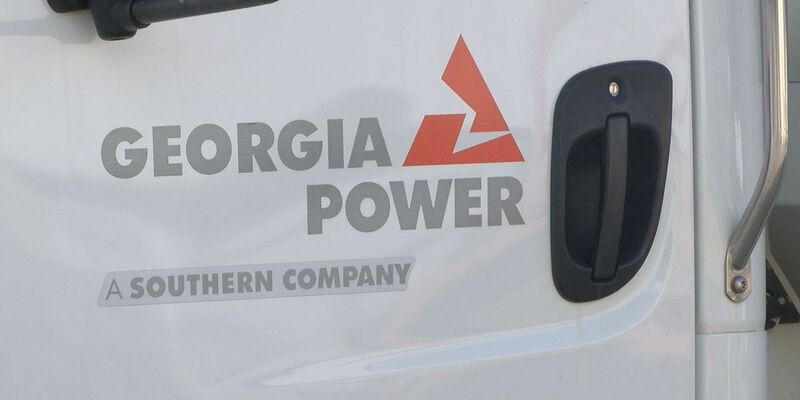 Those were made available due to the strength of the original contract for the project and protections in place for Georgia electric customers, officials said. The project at Plant Vogtle, near Waynesboro, is about 25 miles (40 kilometers) southeast of Augusta. Plant Vogtle has been operating two nuclear reactors since 1989. The construction now underway is aimed at completing the first new commercial reactors licensed in the U.S. since 1978. Delays and cost overruns have plagued construction of the two new reactors. Georgia Power recently announced the placement of the third 1.4 million-pound steam generator for the project. The giant steam generators are heat exchangers used to convert water into steam using the heat produced in a nuclear reactor core, the company said in a news release. Four steam generators are needed for the new units, and the final steam generator is expected to be placed in coming months.